Industry focused events designed for senior-level executives actively looking to implement the most relevant solutions and actionable insights to move business forward. Attending a Quartz event is easy and we are with you every step of the way. Tell us about yourself and request an invitation to attend one of our summits. Unlock the benefits of your private invitation and maximize your experience. Your registration connects your interests with best fit solutions and education. Build your network and get more done than at any other event. Mutually beneficial, win-win. 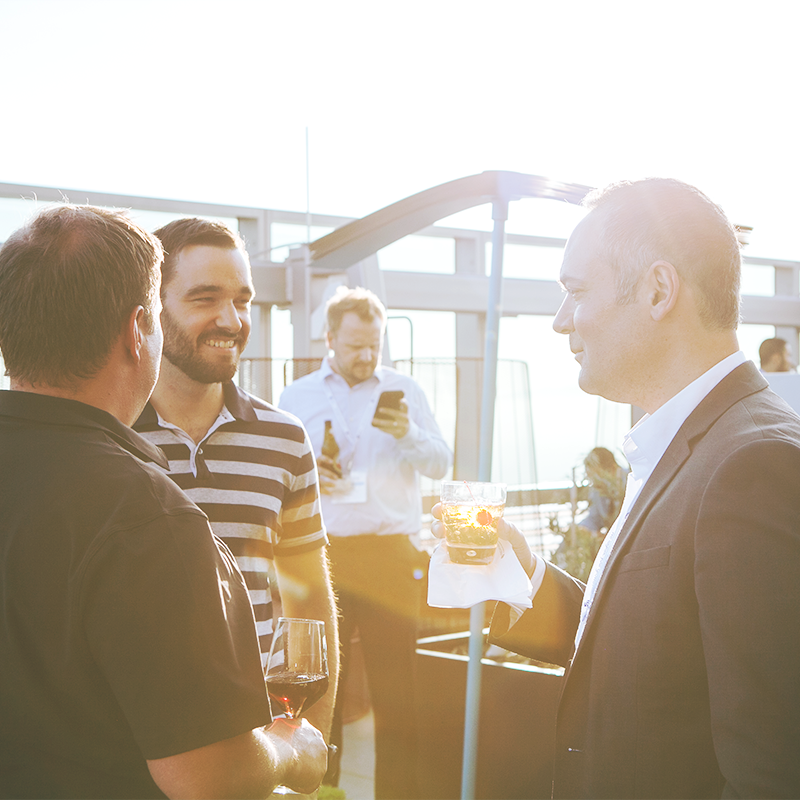 No matter how you say it, everyone leaves our events with actionable insights and connections. Follow up with the solutions they discovered. Got more done than at any other event. Would recommend a Quartz event to a peer. Our invitation-only events are exclusively for senior-level decision makers with live projects. No man is an island just as no good company can completely self support. Your future friends to business will be roaming these halls. Companies who attend at least one of our events each year. Attendees who shape our world class, peer-led educational program. American Air Filter Co., Inc.
American Swiss Products Co., Inc.
Johnson Bros. Bakery Supply, Inc.
Set yourself up for success, attend sessions and research solutions best positioned to drive your projects forward. 25-minute one-on-one meetings to explore multiple solutions in the shortest amount of time. Gain valuable insights at educational sessions and networking activities. A bespoke schedule and educational agenda approved by you. PoINT Software c/o Euroson America Inc.